Join us as Christian filmmakers from high schools across California draw together through the celebration of filmmaking in a place of collaboration and exposure! 10 minutes in maximum length. Films will be screened by an expert group of professionals and youth filmmakers and evaluated based on Visuals, Sound, Editing, Storytelling, and Direction. We will feature 3 genres in 2017 - Narrative, Documentary, & Art House. Check out the Winning examples from previous years below for inspiration! Tell a story through dialogs between characters. Follow a real-life event or issue. Rely on visuals to convey your idea. We are proud to announce the eight official selections for the 2015 Teen Faith Film Festival! On Saturday, April 22nd, high school filmmakers and industry professionals will meet in the Alexandra Nechita Center for the Arts to celebrate filmmaking! 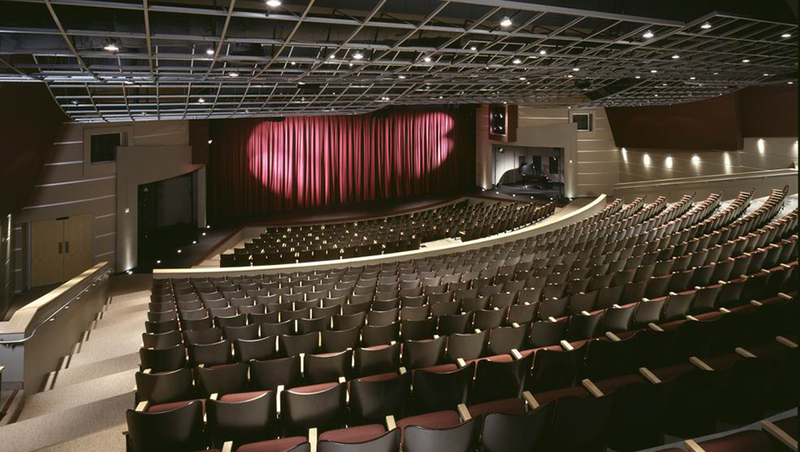 Join us for a screening of select films in this high quality venue. Read the full article from OC Register! Christian teens in the Orange County and Los Angeles areas have a specific platform to showcase their films.  The Teen Faith Film Festival premieres Saturday, March 7 at the Alexandra Nichita Center for the Arts at Orange Lutheran High School and will feature eight films that were created, directed and shot by high school filmmakers.